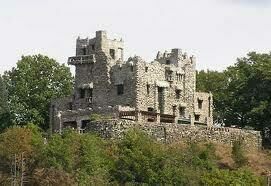 High above the Connecticut River, Gillette Castle, only a shell of what it once was, still commands your attention. 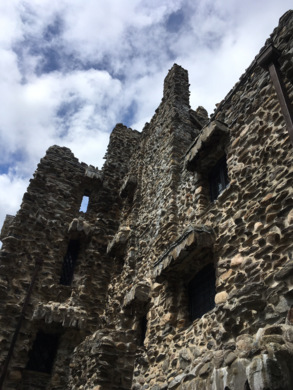 The magnificent castle, once the private residence of William Gillette, the American actor best known for his portrayal of Sherlock Holmes on the stage, was taken by the Connecticut government after Gillette’s death. He was without a wife or children. More than 300,000 people have visited the castle and its surrounding grounds every year since it was reopened in 2002 after several years of restoration done at a cost of 11 million dollars. Thanks to that work, the park now includes a picnic area, hiking trails, and a museum. 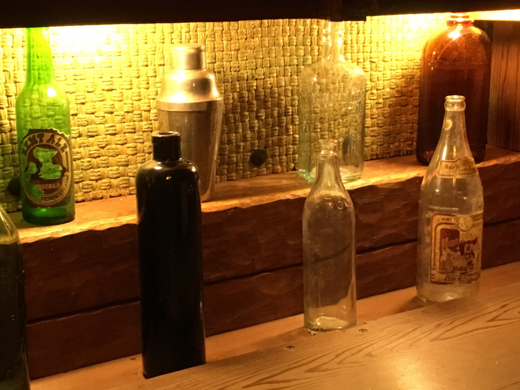 But most of the people come to see the castle, which is filled with a number of oddities personally designed by Gillette including weird doorknobs and locks and a system of hidden mirrors for spying on public rooms from the master bedroom. A steam engine and railroad tracks, also designed by Gillette, once stood on the grounds. 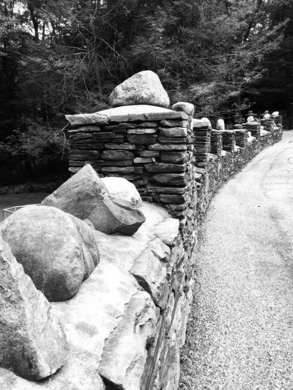 The majority of the tracks were torn up during the restoration process to make room for the hiking trails, but a section still remains that is used to transport visitors around the lake. 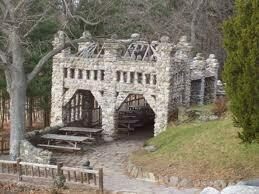 Gillette Castle State Park, which comprises the castle ground and mountainous park land, is open most days from 8am to dusk.The castle itself is open only on certain days, for about six hours in the middle of the day. Check the website for exact days and hours. You can purchase tours, which as of the summer of 2018 were about $ 6 per person, which grant you access to the castle and visitor center, along with an expert tour guide. 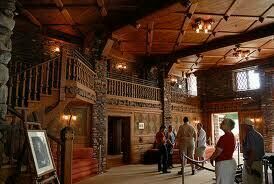 The interior is as eccentric as William Gillette himself, so an interior tour is not to be missed if you make the trip to the park. One of America's first spies started out as a teacher in this little red one-room schoolhouse. Final resting place of the actress famed for her roles in Dark Shadows and Dario Argento's Suspiria.